I don’t think anyone was more excited when Jerrod Blandino announced the launch of the new Peaches and Cream collection (which is exclusive to Sephora). I was especially stoked to get my hands on the Just Peachy Mattes eyeshadow palette. The first peach palette has continued to be my favorite eyeshadow palette, but lately I’ve been more of a matte eyeshadow fan. I like to use mattes and then put a little shimmer on to the center of my lids to make them pop, but I don’t necessarily want shimmer EVERYWHERE. 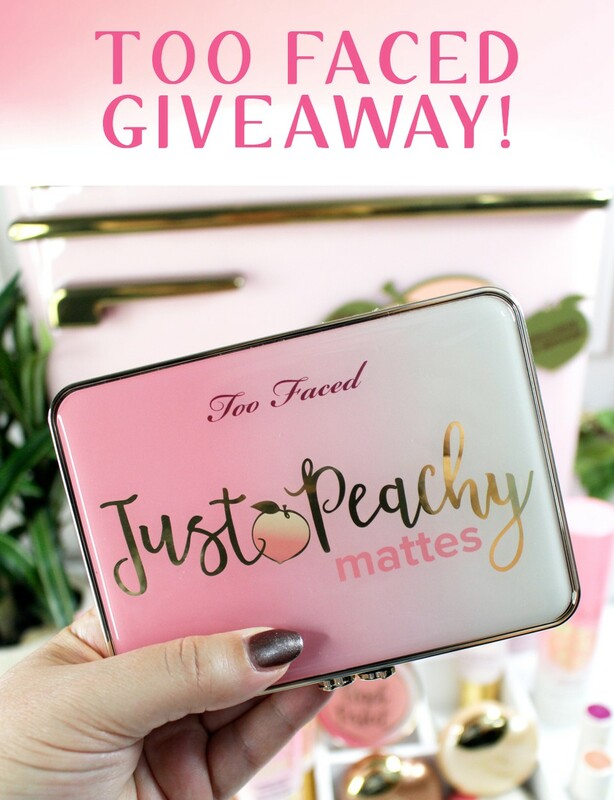 I’m giving away a Too Faced Just Peachy Mattes eyeshadow palette to one lucky winner! Just enter via the Rafflecopter below. You can also get up to 10 extra entries by referring your friends! You must be 18 or older – open worldwide. Void where prohibited. By entering, you agree to the official rules. Ends 10/31 at midnight EST. 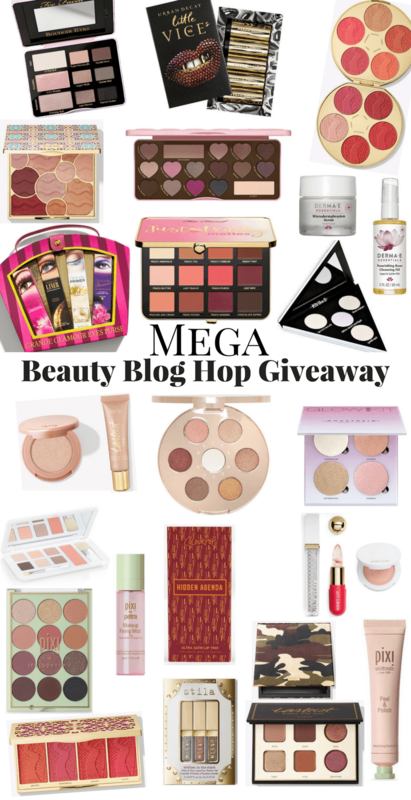 And to make this even more exciting, I have teamed up with fellow beauty bloggers to offer you a Mega Beauty Blog Hop Giveaway! This means that if you enter ALL of the cruelty free giveaways below, you have the chance to win $350 in PayPal cash! Ends 10/31 at midnight EST. If you are unfamiliar with what a blog hop is, it’s pretty simple. Each lady in the hop is giving away something beauty related. All of the prizes are from cruelty free brands. You can click through from one blog to another, entering the giveaways as you go. I recommend that you keep track of your entries by paying attention to the numbered list. You do not need to enter all in a single sitting. Come back and complete all entries by October 31st. If you guys like these giveaways, please let me know in the comments! I’d be happy to do more! Thanks for letting me know – I removed the Pinterest option since it’s not working properly. 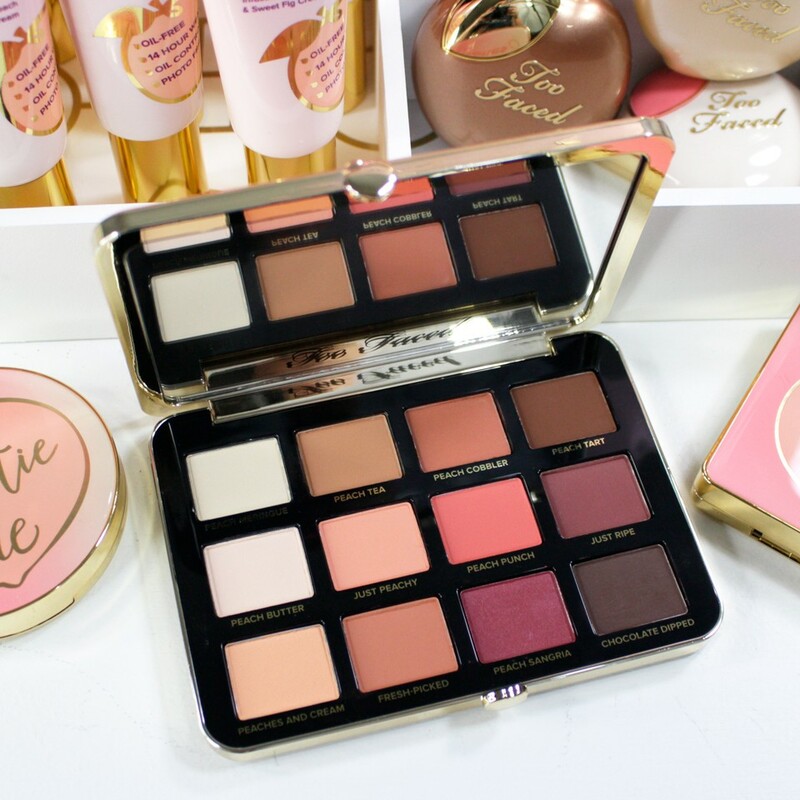 Such a gorgeous palette! Thank you. This is a fantastic giveaway! Thank you for the chance! I think this would love fabulous on me. 🙂 I need it. This is an amazing giveaway! I love this palette with the gorgeous colors! I would like to win this item. This is a great giveaway. Usually, it’s my daughter that geeks out over palettes. But the fact that this one is all matte has me on the excited side! I’m taking part in this competition! Thank you for the opportunit; it’s an amazing palette! Thanks for the giveaway! I do the tasks each day, but instead of adding entries, it removes the entries from the day before and I have to do the daily tasks just to get back to my original 13. I have been entering from the beginning and still only have 13 total entries after doing the daily tasks. Is this right? Most contests add them up. I love the matte colors and the packaging. This palette is feel can be great for everyday looks and appropriate for work/school. I appreciate you all participating with this MASSIVE giveaway. Can you do a makeup hacks that you use? 😍😍 crozsing fingers that i win! 😍😍 crossing fingers that i win! In looove with this palette!! It has beautiful shades. Thanks for this chance to win! 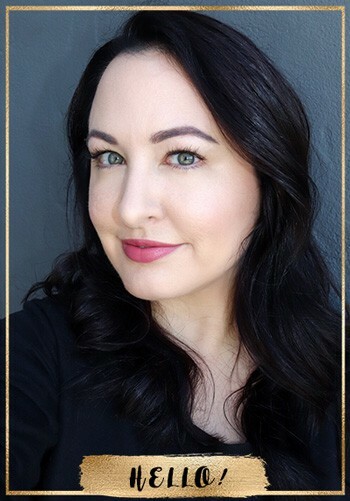 I have found so many excellent beauty bloggers through this hop! I am so thankful, if not only for the chance to win, but to find some great beauty blogs! 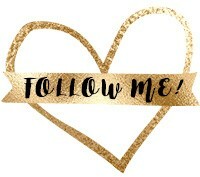 I’m having so much fun hopping thru this blog*hop, good luck to all! Amazing giveaway, thanks so much. 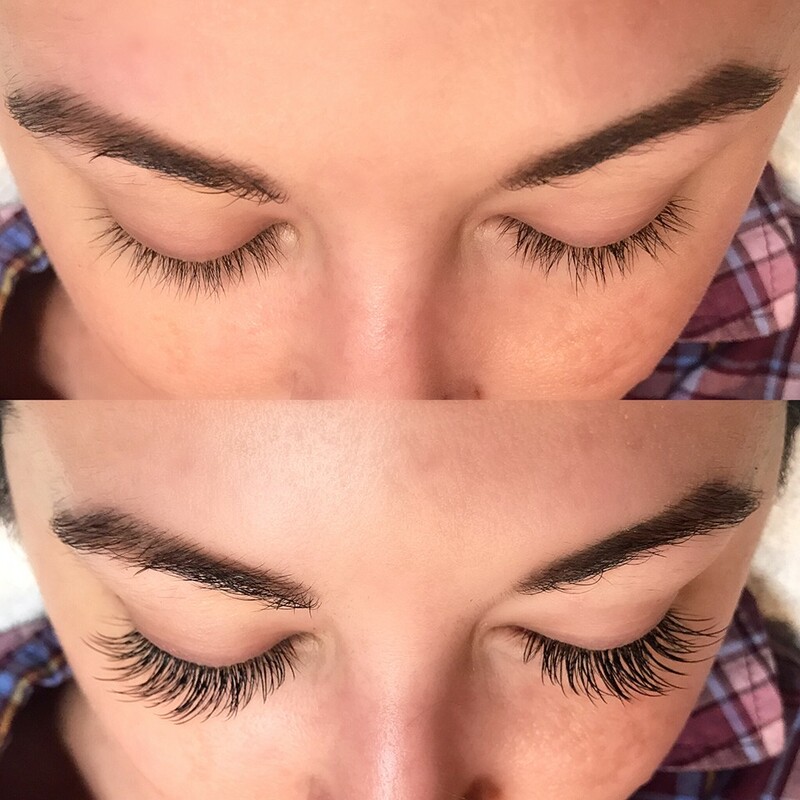 The products you show are truly amazing and do what they say.